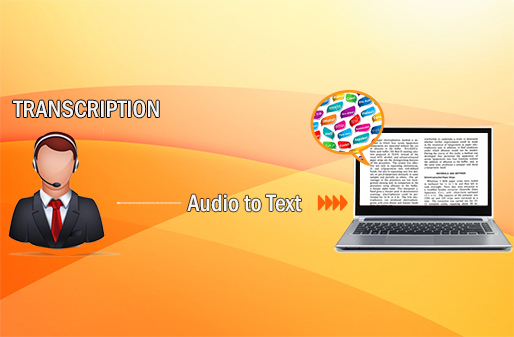 Transcription is the efficient conversion of audio or video files in text form. Ansh is a leading provider of transcription services in the world. We have the team of professionals who can transcribe any kind of audio or video file, even the one in sign language. Our process is simple and the rates are transparent. We provide added services without charging you extra. We correct the language and proofread the document prepared after being transcribed. Focus on quality – We follow three step quality control processes and assure of 99% accuracy within the deadline. Simple delivery format – The file after transcription can be delivered to you via email at which ever format you have prescribed. Added facilities – Transcription is done in the same language and if you need it in other languages, we help you get that as well. We can improve and proofread the document for you as well. Ansh has established itself as a high quality English transcription service provider in following fields.